Awesome ideas. I have a whole slew of nephews and nieces that will be celebrating their first birthdays this year. These are great gift ideas! Anything that moves, makes noise, and keeps them distracted is a good gift! Those are all good gifts! My nephew is almost one and I want to get home something good! I LOVE these! I got blocks for both of my girls for their first birthdays. They still love Legos! These are all great gift ideas..I have a good friend with two little ones and I’ll pass your post along. 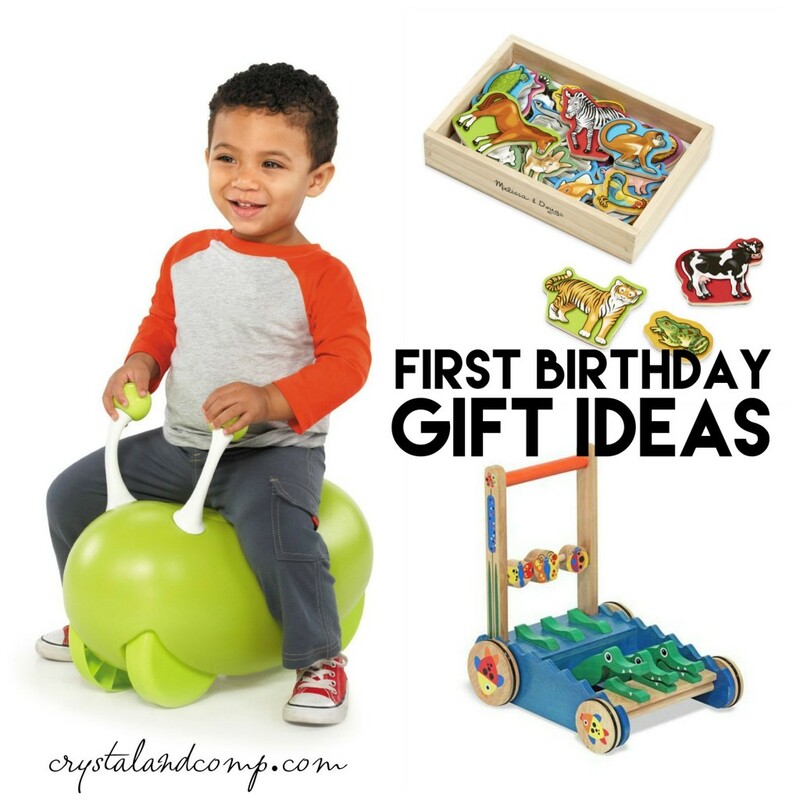 These are great giftideas for a first birthday!! I liek buying gifts that can grow iwth the kid!! These are awesome ideas. My niece’s birthday is coming up. I love your suggestions. 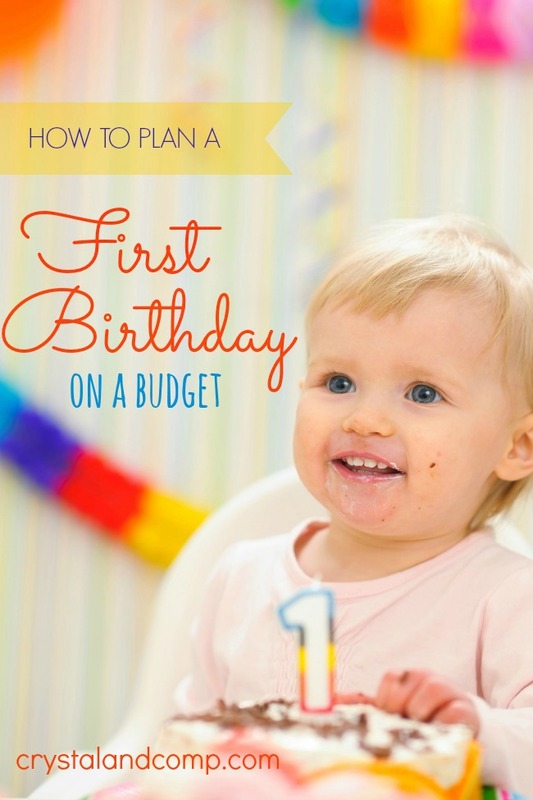 Awwww….these are all great ideas for a first birthday gift!! I always have th hardest time picking out just the perfect gift for little kids but this will definitely help!! The first birthday is truly something every parent look forward. 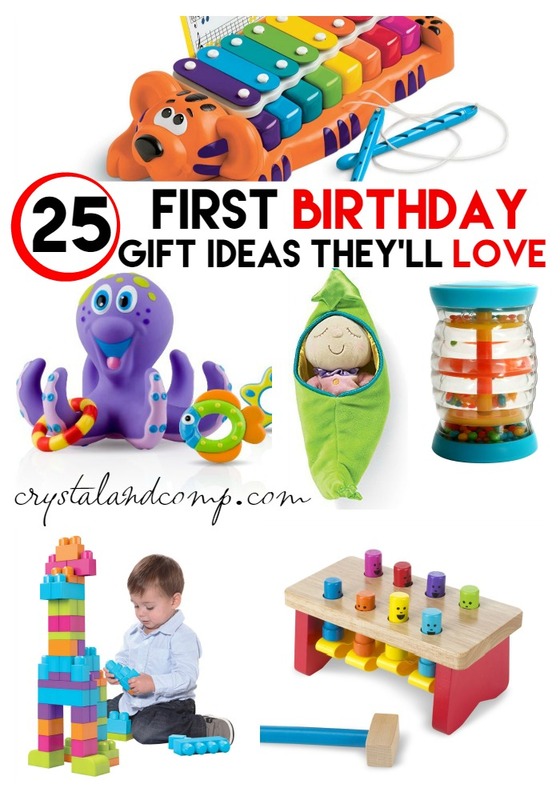 I think these birthday party gift ideas are totally awesome. 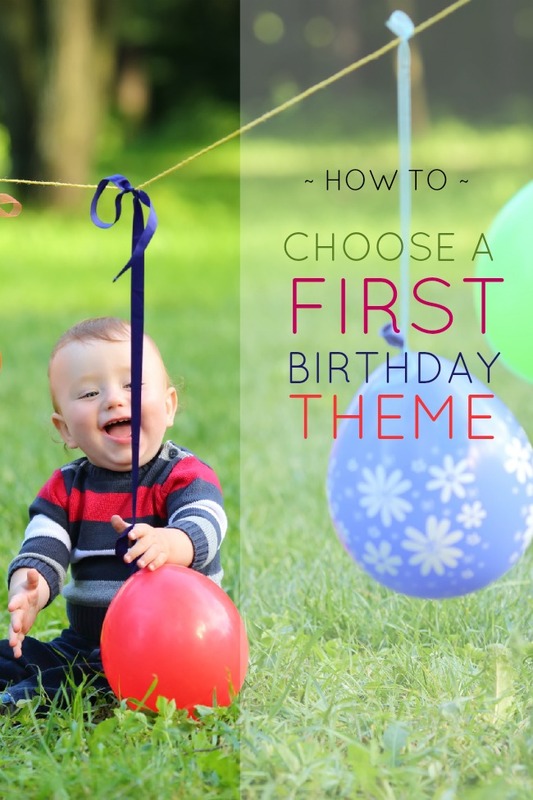 Great suggestions for a first birthday party! I will save this post and get back to it later this year. My grandson will turn 1 on the first week of December. These are all great ideas! Anything with colors or anything that moves was a fun toy for my daughter. I loved buying things like this for her when she was little. These are great gift ideas. I have a first birthday to go to next month. I will have to pick out one of these ideas for her. I miss that stage of babyhood. This makes me want to have another baby lol. These are some great ideas. First birthdays are always fun! My niece actually just turned one today and her party is this Saturday. Crazy how time flies too! 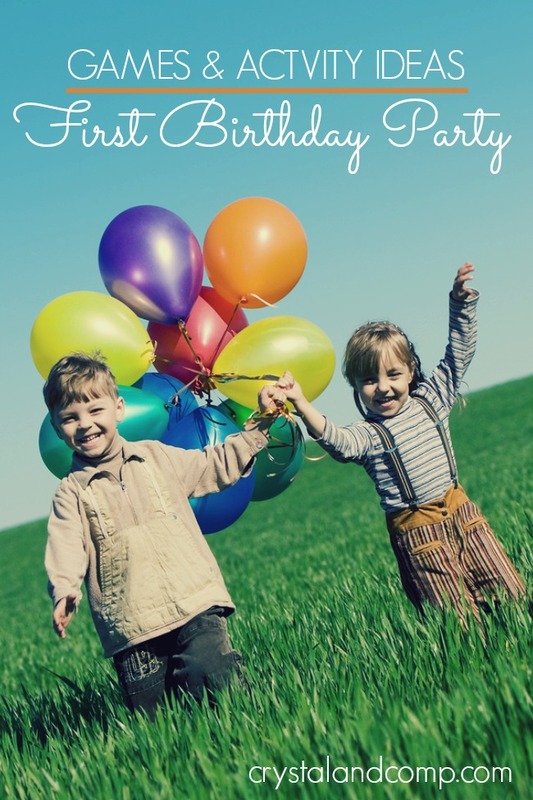 I remember how exciting the first birthday was…and the search for the perfect gift! These are all great! These are some fabulous gift ideas!!! When my daughter was super little she was all about the mellisa and Doug toys! First birthdays are so fun! thanks for sharing these gift ideas with SYC.